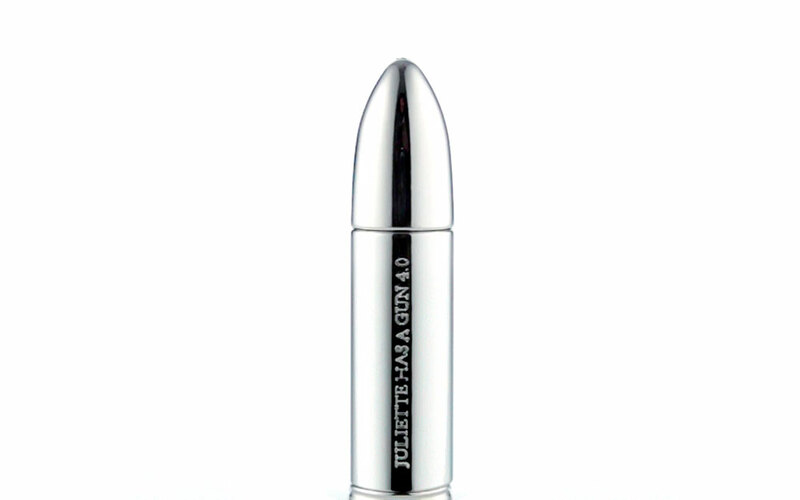 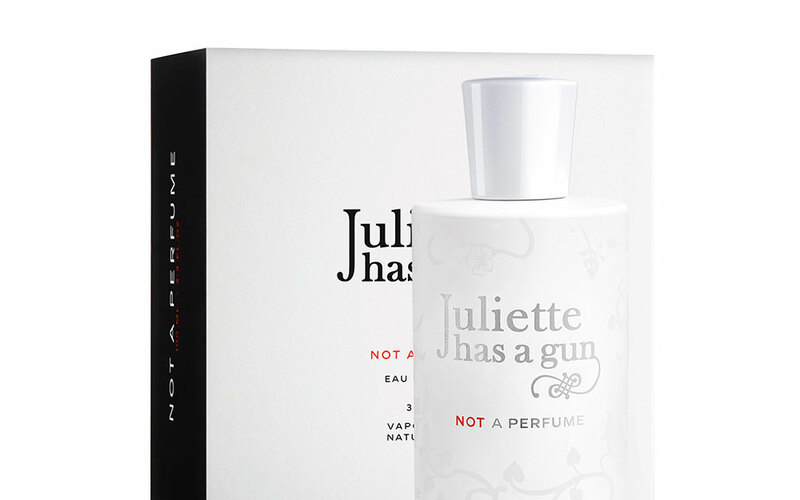 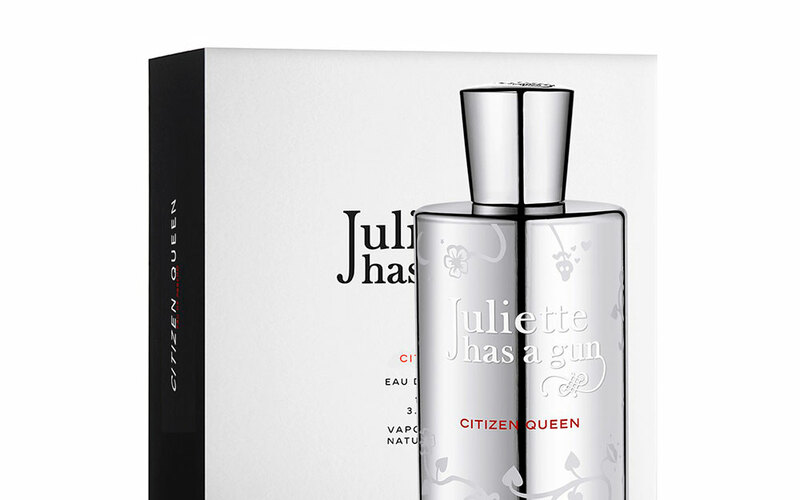 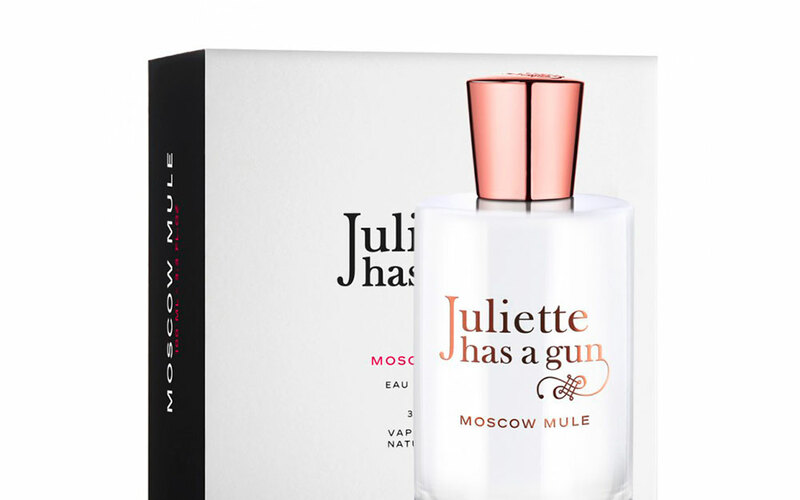 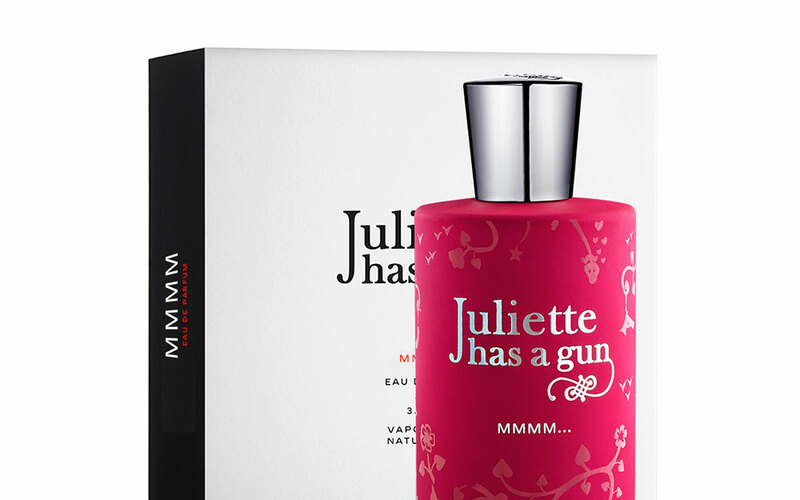 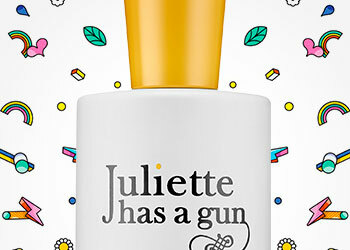 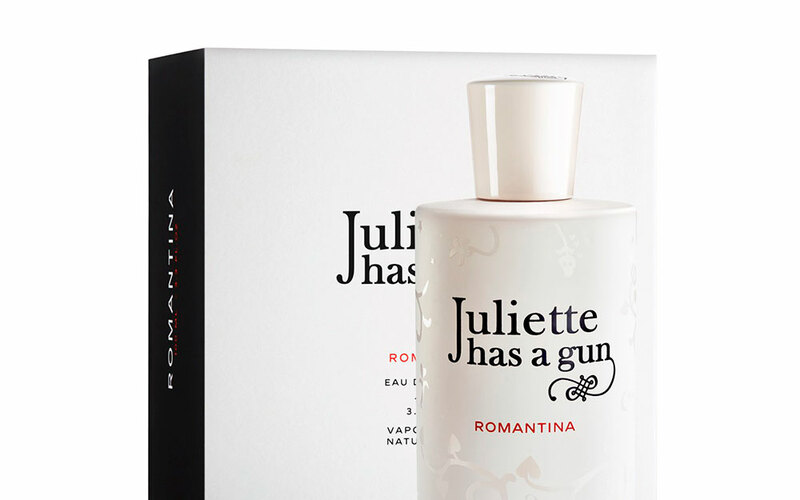 JULIETTE HAS A GUN is a women’s fragrance brand that blends modern romanticism, which has been adapted for the now, with a unique, chic and urban image. 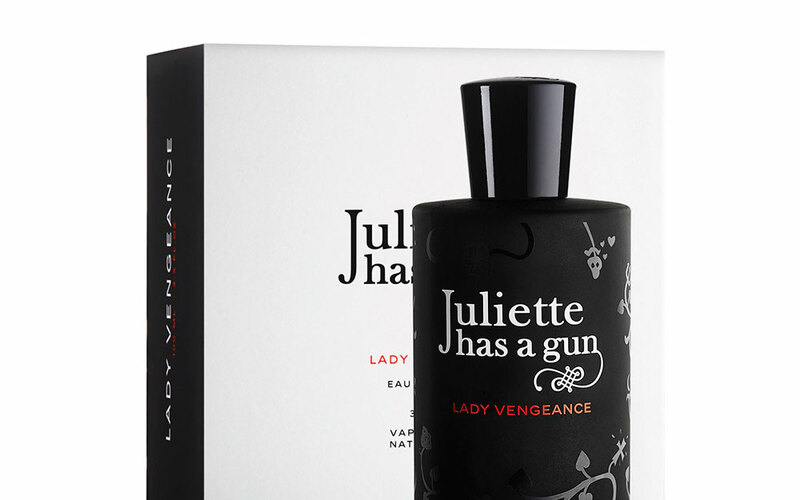 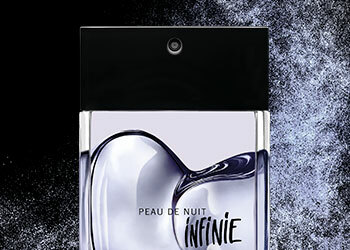 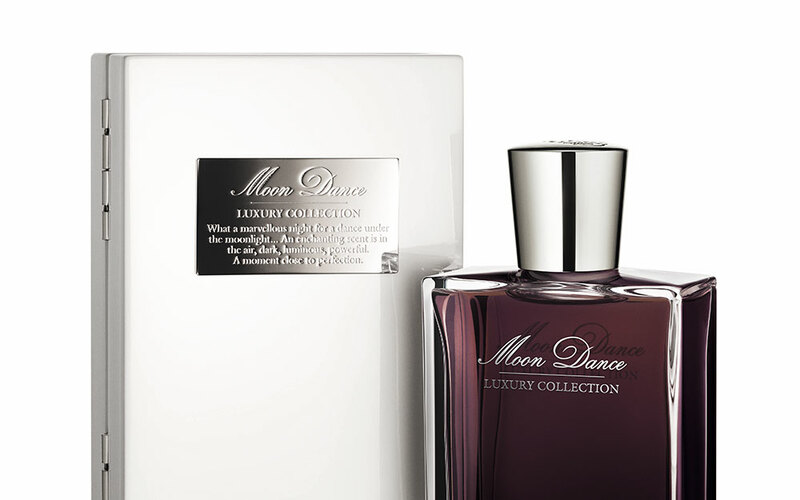 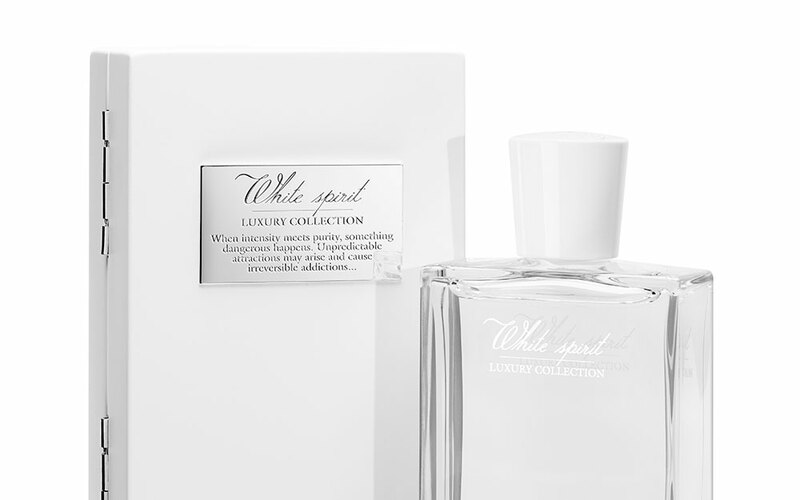 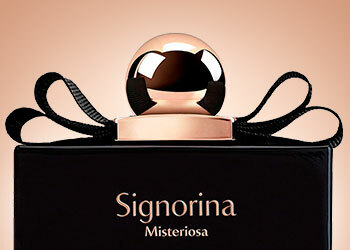 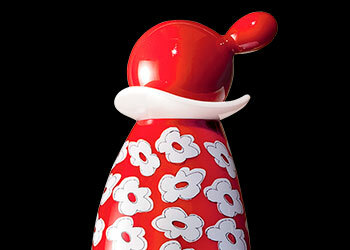 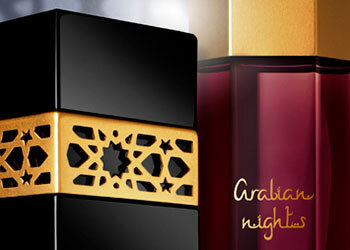 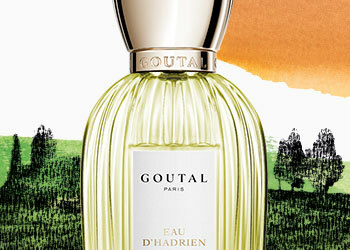 Their fragrances are designed for completely unconventional women who will use their perfume as a seduction weapon. 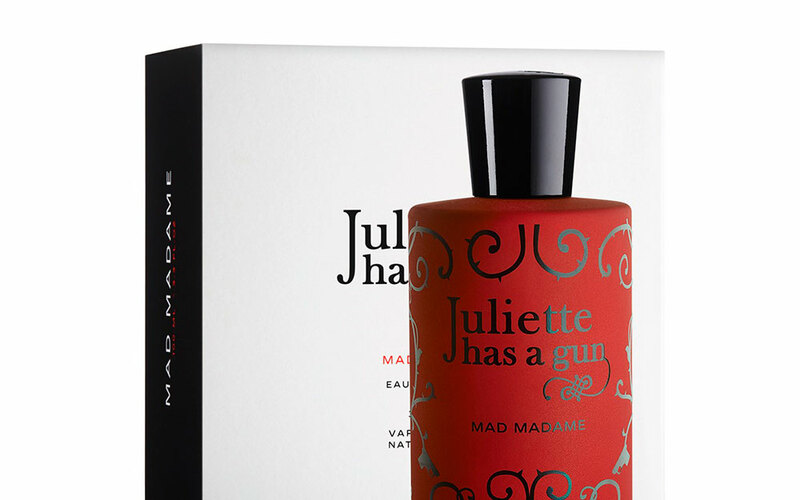 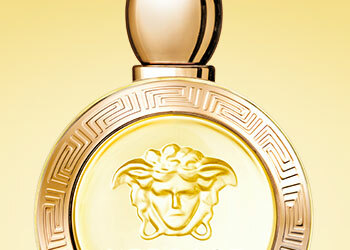 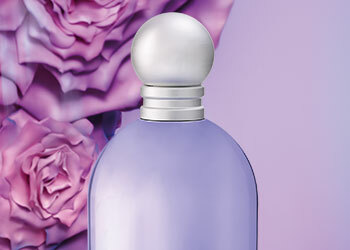 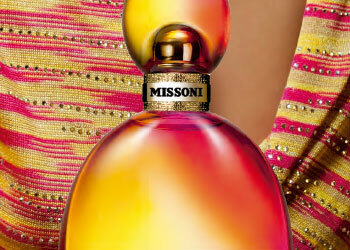 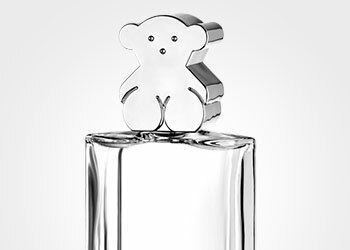 The brand showcases each perfume as an olfactory portrait of different types of women.